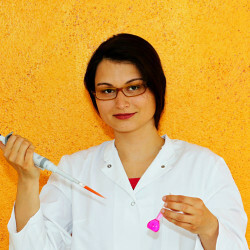 Vesicles are more than “boring bubbles”! That’s what I always supposed and now it’s officially attested. 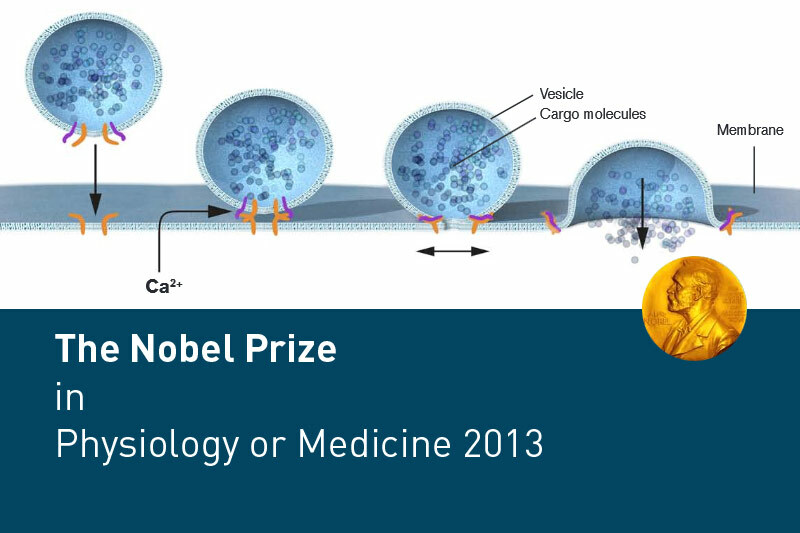 James E. Rothman, Randy W. Schekman and Thomas C. Südhof are honoured with the Nobel Prize for their findings in cell-based regulation of vesicle transport.